Craftin' Caro: Retiring Stamp Set: Winter Post! Retiring Stamp Set: Winter Post! 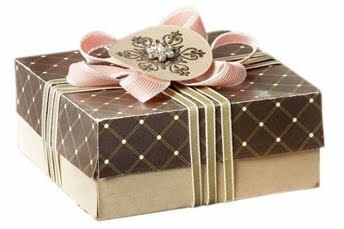 With a variety of ribbon choices, you can easily wrap and embellish all your holiday gifts just like this adorable gift box that uses Blushing Bride 1/2" Stitched-Poly and Old Olive 1/8" Taffeta Ribbon. Send your love this Christmas season with the Winter Post stamp set. Mix the vintage and modern images in this set for post cards, scrapbook pages, or handmade cards with a unique twist.